This can be an alternative to NGINX + Varnish setup that uses caching technology to accelerate the performance of wordpress site. Nginx FastCGI module has instructions for caching dynamic content that is served through a PHP backend. When a web page is cached, repeated requests for the same page with quickly returned to a customer by the nginx web server because it comes from the cache location. 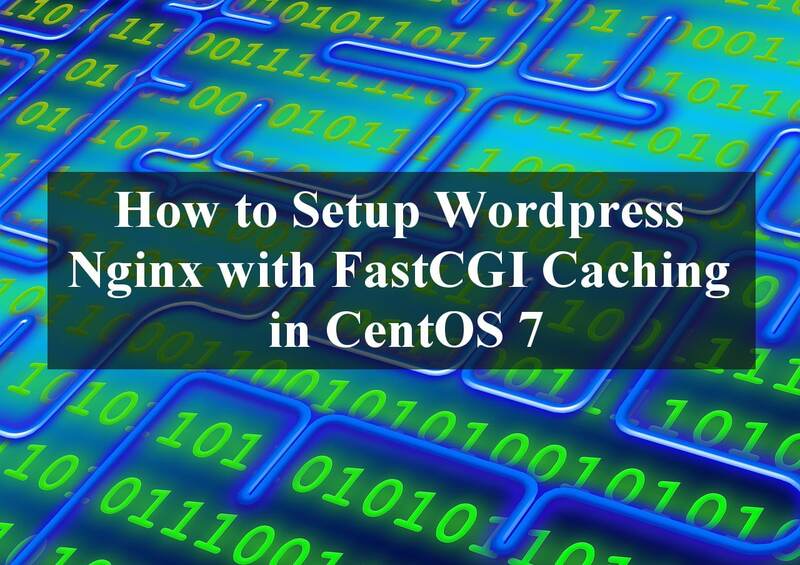 The following tutorial will guide you to setup WordPress Nginx in CentOS 7 VPS. This setup has been tested in linode 4GB and ramnode 2GB VPS. a) Assume that the linux CentOS 7 VPS has been setup properly with Mariadb as a database and Nginx as a web server run together with PHP-FPM. b) You have domain name for your wordpress site and dns record pointing to your VPS ip address. 1. 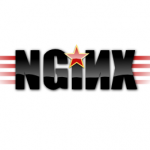 To install Nginx in CentOS run the following commands to create Nginx repository file in CentOS. This is the main configuration file for Nginx. It is recommended to split a custom configuration of the original nginx.conf to make it easier to read and do modification. # PERFORMANCE : Set expires headers for static files and turn off logging. 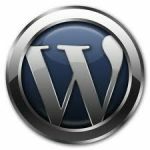 You can follow this steps to install wordpress on CentOS.